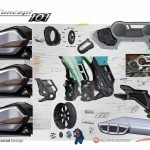 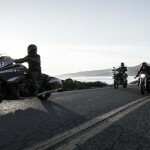 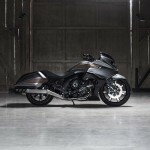 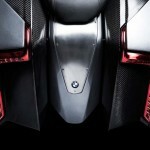 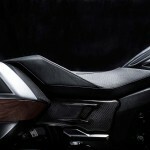 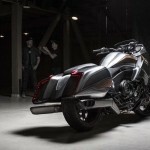 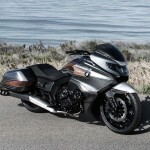 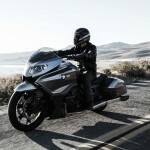 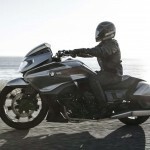 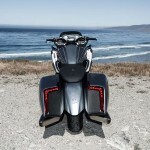 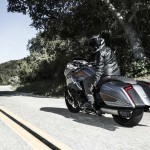 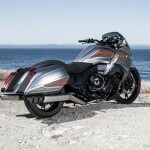 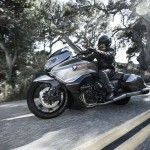 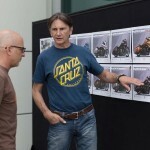 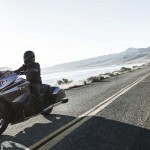 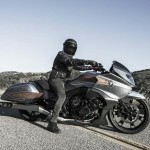 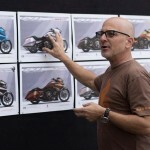 BMW, with the help of Roland Sands Designs, revealed the Concept 101, a bagger based on the six-cylinder K1600 platform. 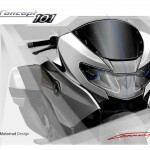 Debuting at the Concorso d’Eleganza Villa d’Este at Italy’s Lake Como, the 101 is only a concept, but with spy photographers recently catching a glimpse of a prototype undergoing testing, we may see a production model shortly. 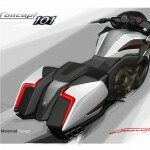 This isn’t the first time BMW and RSD have teamed up for a concept. 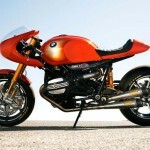 In 2013, RSD helped put together the BMW Concept Ninety (incidentally, it was also revealed at the Concorso d’Eleganza Villa d’Este) which was followed soon after by the RnineT production model. 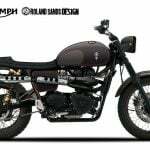 Unlike most concept models, the the RnineT differed quite a bit from the concept thanks to Roland Sands’ custom touch, and we expect the production bagger to look more like the K1600GT and K1600GTL. 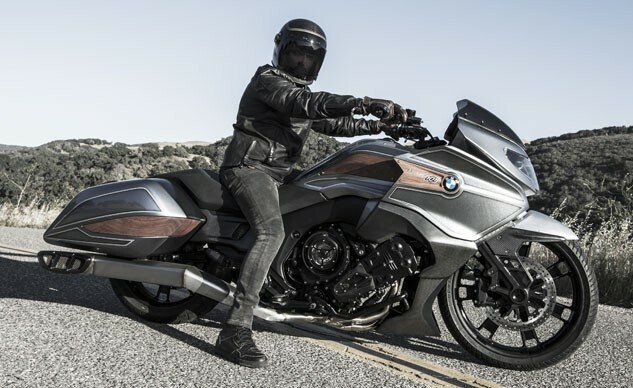 The BMW Concept 101 gets its name from the 1649cc engine’s displacement in cubic inches as well as Highway 101 which runs near BMW’s Designworks subsidiary in Newbury Park, Calif. 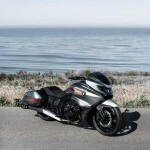 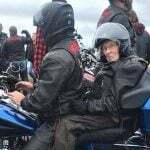 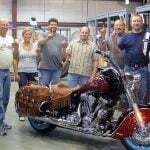 The nods to a West Coast highway and the American use of cubic inches to measure engine displacement are more than incidental, as bagger style bikes are very much an American-influenced motorcycle segment. 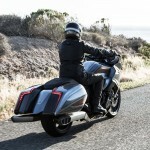 The 101 offers a drop-shaped profile with a tall front-end that tapers towards the tail. 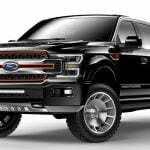 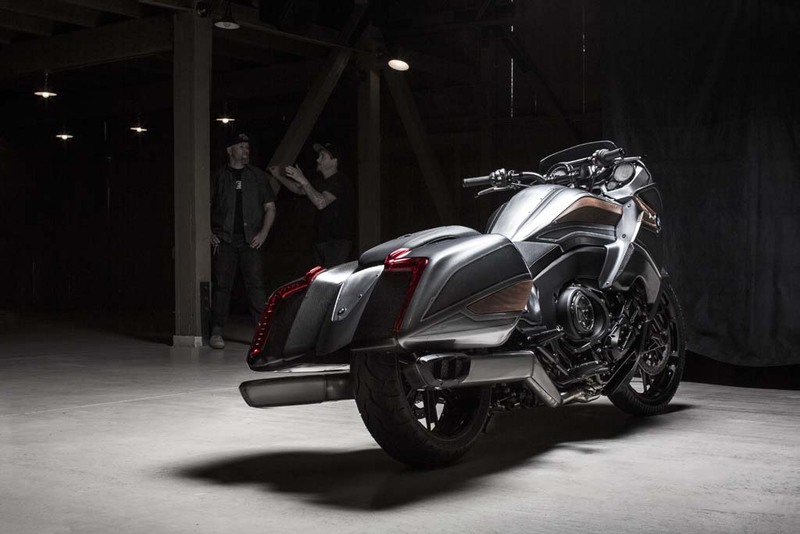 The integrated luggage follows the same streamlined shape above the tailpipe which actually directs exhaust gasses out to either side instead of straight back. 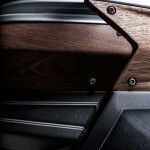 The bodywork uses a combination of brushed aluminum finish and carbon with wood-panel trim. 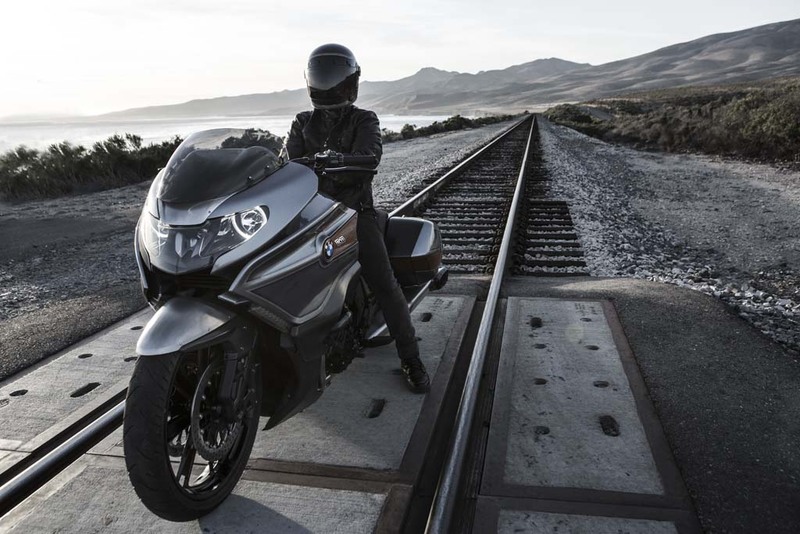 The K16 engine remains in full display but with a black finish to contrast with the lighter bodywork. 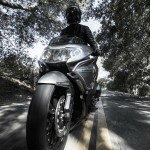 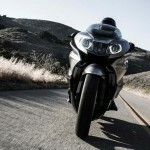 The headlight maintains the same look as on the K1600GT and K1600GTL but the taillights are integrated into the bags. 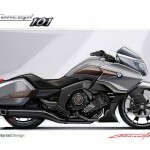 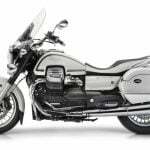 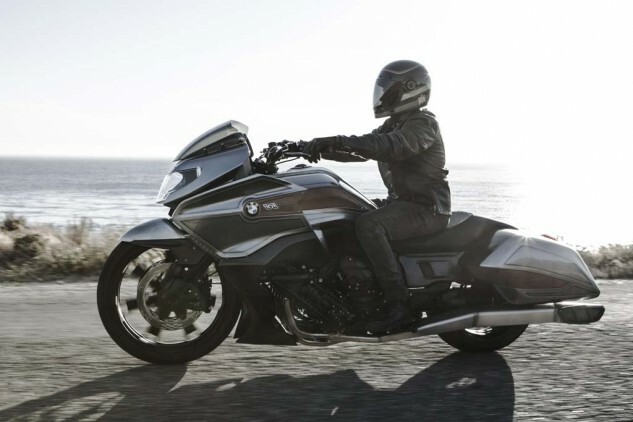 We look forward to seeing the final production model bagger, likely to come this fall at EICMA, but we’re especially looking forward to the inevitable shootout between the new BMW and Honda‘s Gold Wing F6B.